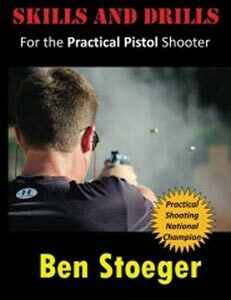 This book, Skills and Drills, for the Practical Pistol Shooter, contains the live fire pistol training methods of Ben Stoeger. Drawing on his experience at the top levels of competition and his experience teaching others, he has refined his methodology for years. 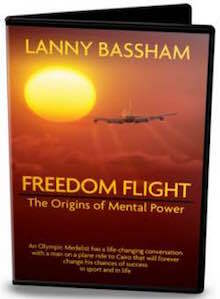 This book is the culmination of those ideas and experiences. 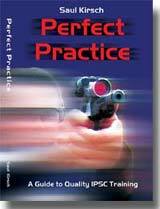 This is the most detailed and involved live-fire training manual ever produced for the USPSA, ISPC, or IDPA competitor. Ben Stoeger is a three-time U.S. practical shooting champion. 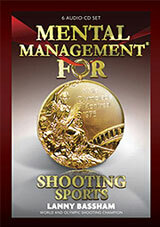 He competed in Athens, Greece on the US pistol-shooting team in the 2011 World Shoot, in which the U.S. took first place. Ben travels the country teaching pistol-shooting classes to the masses at all levels, and has seen dramatic results from his students.